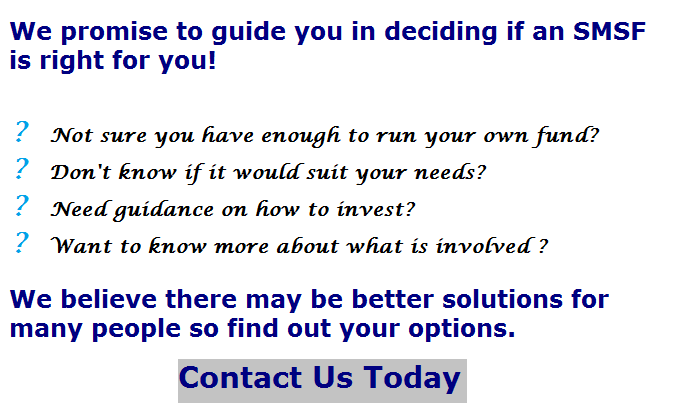 Self Managed Superannuation is about you taking over the management of your own savings. 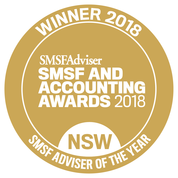 With a Self Managed Super Fund (SMSF), you can aggregate your families super into one account to invest as a pool of money and receive the synergies that come with higher investment balances and transparency in knowing the investments you choose yourself . 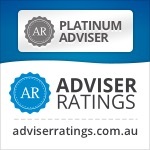 As a progressive Financial Planning firm we have offices in Castle Hill and Windsor but can meet clients anywhere in Sydney or via Skype.